The Alibi Library is located on Charing Cross Road in Central London. However, you might have a job finding it since, as with all good alibis, it has a very good reason to say it is anywhere else nearly all of the time. 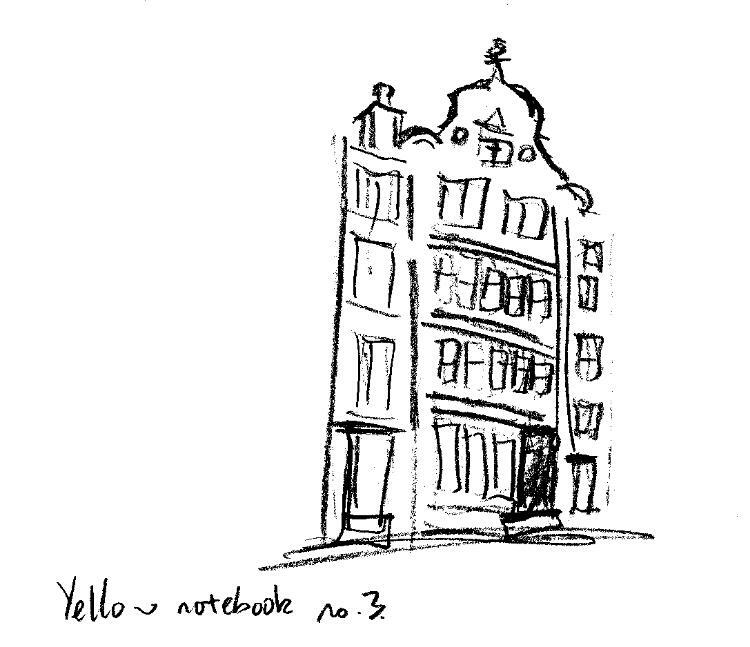 …each bookshop looked tatty and unkempt and Henry realised just how well camouflaged the library was, on a street full of premises selling remaindered, second-hand, rare and antiquarian books. There are quite a few places that are important to the story, all of which are in central London. Here are a few of them with some links so you can look them up, find out more and perhaps even make a detour next time you are in the vicinity. 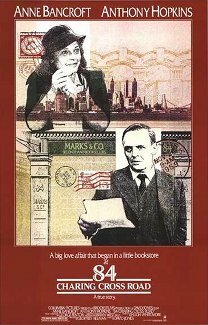 The street was the setting for Helene Hanff ‘s semi-autobiographical bestseller 84 Charing Cross Road also made into a film starring Anne Bancroft, Anthony Hopkins and Judi Dench which focuses on events in just one bookshop http://www.84charingcrossroad.co.uk/. 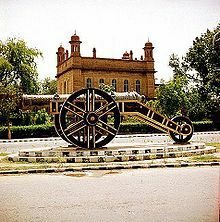 Trafalgar Square in the centre of London is described in the book parallel to the totally distinct space, “The Mall” in Lahore, where Kim sits astride the famous gun Zam-Zammah. Arch number 176 did in fact exist under the arches of Charing Cross Station and can be reached via Villiers Street where Kipling himself once lived. An archive video can be found in the BFI archive library. 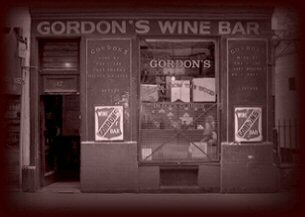 For a real feel of how the place used to be a great place to drink is the nearby Gordon’s Wine Bar. The museums visited at the beginning of the book and the underpass referred to are the long access underpass to the Science Museum from South Kensington. 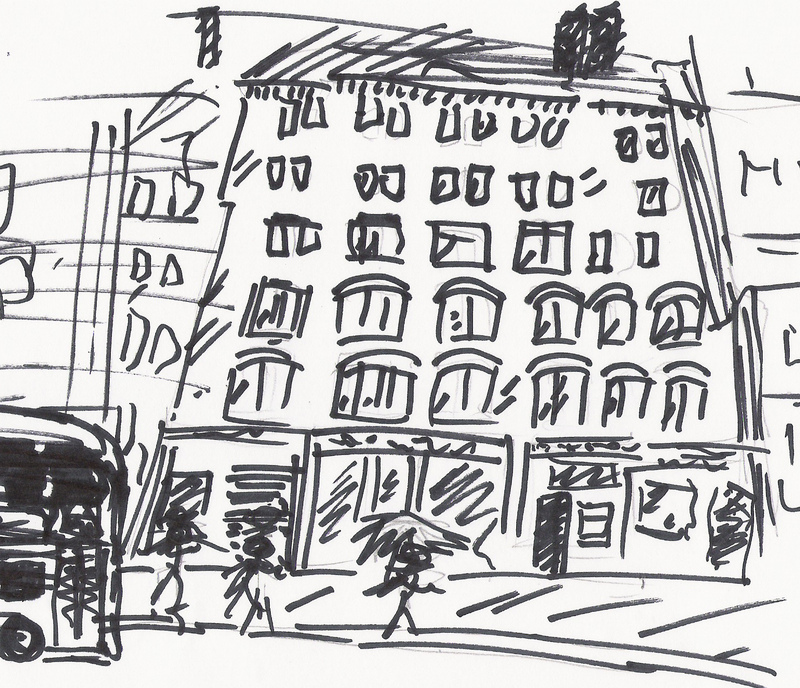 The other “more interesting looking” buildings are the V&A and The Natural History Museum . All three in fact contain fascinating collections that need to be visited on numerous occasions to really do them justice.